The 5th Annual Venice Design Series – an artfully curated look at Los Angeles in the 20th and 21st Century…. talents and artistic vision found in Los Angeles unique neighborhoods . 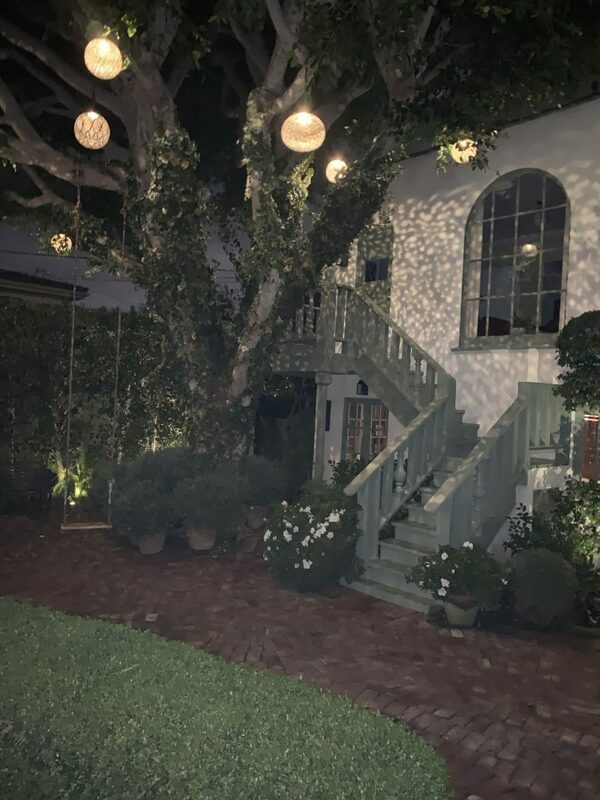 The 2019 Series consists of four private tours and two dinner parties in Venice, Brentwood, Trousdale Estates, Downtown LA and Mar Vista. Each event mixes architecture, food, design, and art together to create an up close and personal experience, narrated by an expert in the field. Here is a first look at the events…. (more details to be posted soon). Click HERE to purchase tickets and sponsor packages. 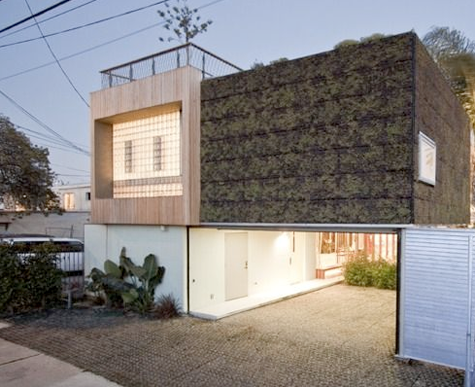 Saturday, April 27 Venice Dinner Party (this event has been WAITLISTED) Kick off the 2019 series by celebrating sustainability in Design, Architecture & Cuisine. Hosted by Cicek & Paul Bricault and Teri & Ken Hertz. 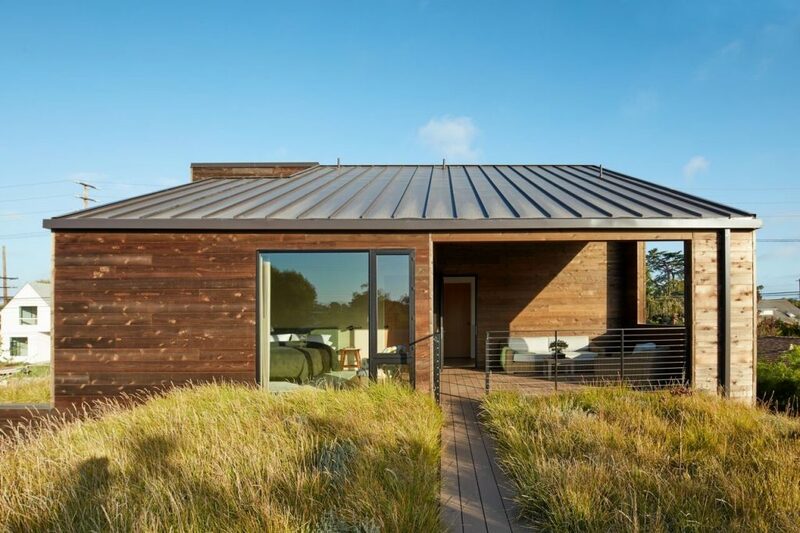 Architect: Marc Bricault, Bricault Design; Landscape design: Richard Grigsby; Catered by chef Matthew Kenney of Venice’s Plant Food + Wine; Special musical performance by artist Tom Freund. 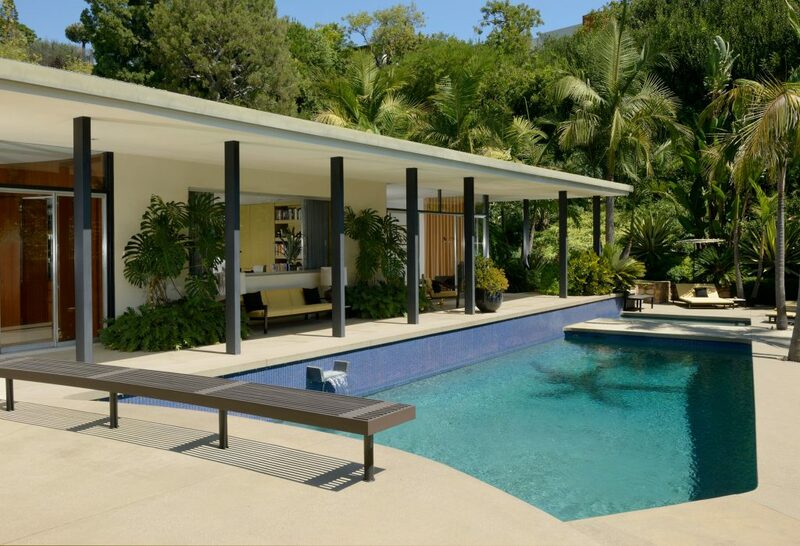 Sunday, April 28 Trousdale Estates Tour* Led by architectural historian and author Steven Price, visit architecturally significant mid-century luxury homes in Beverly Hills. Saturday, May 4 Mar Vista’s Historic Gregory Ain Homes Tour Gregory Ain designed 52 parcels of “Modernique” one-story, single-family homes in 1948. 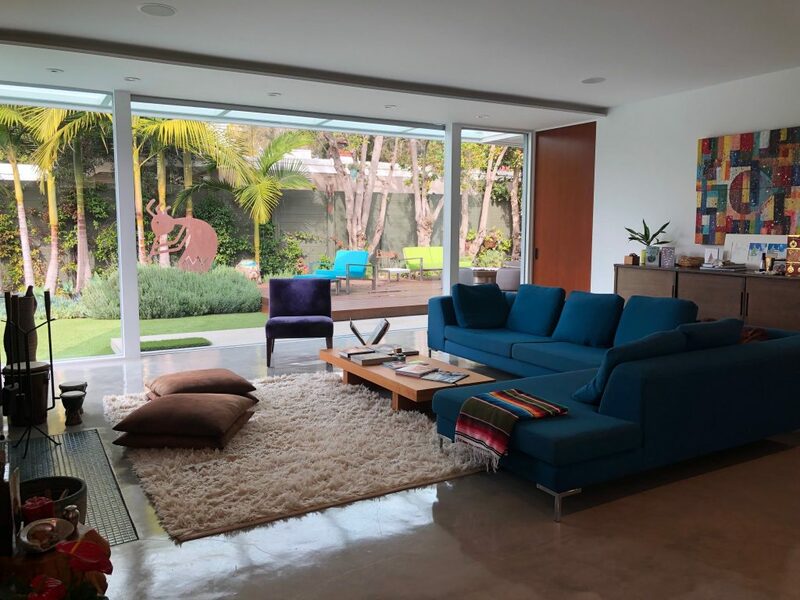 Visit the historic Mar Vista Tract and enjoy lunch at the newly-renovated home of Laura Donnelly (architect: Santiago Ortiz of Ortiz Mexia Projects). 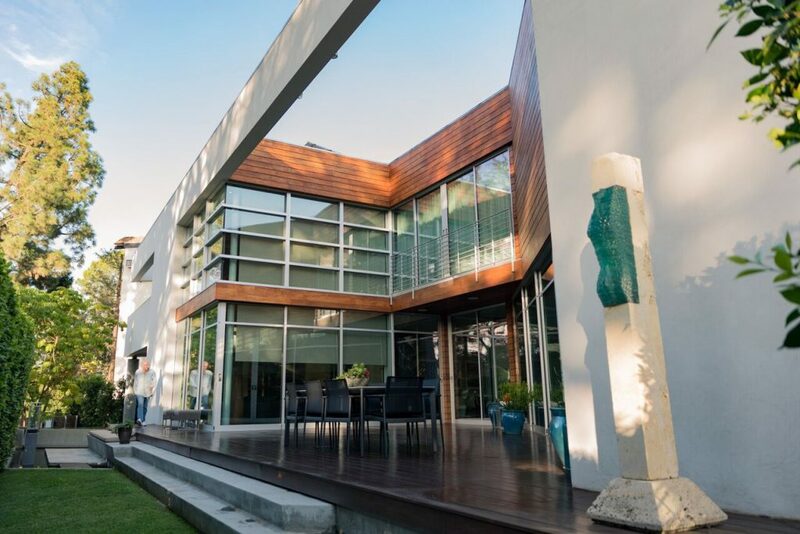 Sunday, May 5 Brentwood Dinner Party View the fine art-filled, contemporary home of art collector Carla Kirkeby. Architect: Shahram Shokoufandeh, group S; Dinner: Kensington Caterers; Entertainment: Shades of Music. 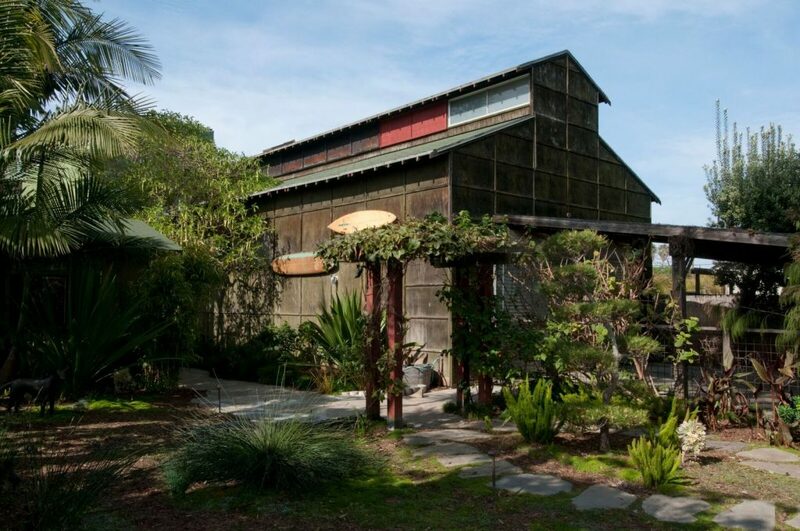 Saturday, May 11 DTLA Artist Studio Tour* Led by VDS co-chair, Cecilia Dan, experience an insider’s visit to cutting-edge DTLA artists in their studios, including Mimi Lauter, Alex Olson, Cammie Staros, David Wiseman Studio. Lunch at Momed Atwater Village. 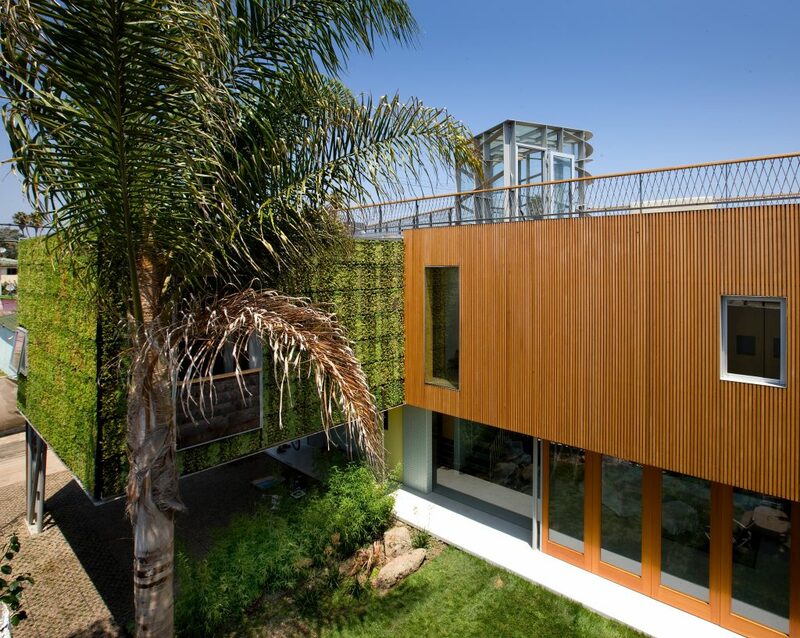 Saturday, May 18 Venice Architecture and Design Tour,* Contemporary and historic architecture, art, landscape design in the homes of their creators, including: Marmol Radziner, Steven Ehrlich, Ed Moses, Andy Moses, Jay Griffith, Helen Bartlett + Tony Bill and Stefan Hammerschmidt. *Transportation and lunch provided on tours. Donations are tax deductible. In 2018, Venice Design Series’ sold out events raised over $250,000 to help VCH achieve its mission of creating new affordable housing on the Westside.